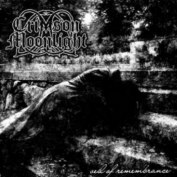 In 2002 Crimson Moonlight signed a record deal with Rivel Records, a small Swedish label held by Christian Liljegren (former Rivel). 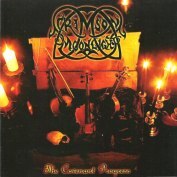 Hubertus Liljegren ( Christian’s brother), formerly of the then-split-up group Sanctifica, along with Per Sundberg, joined Crimson Moonlight as guitarists. 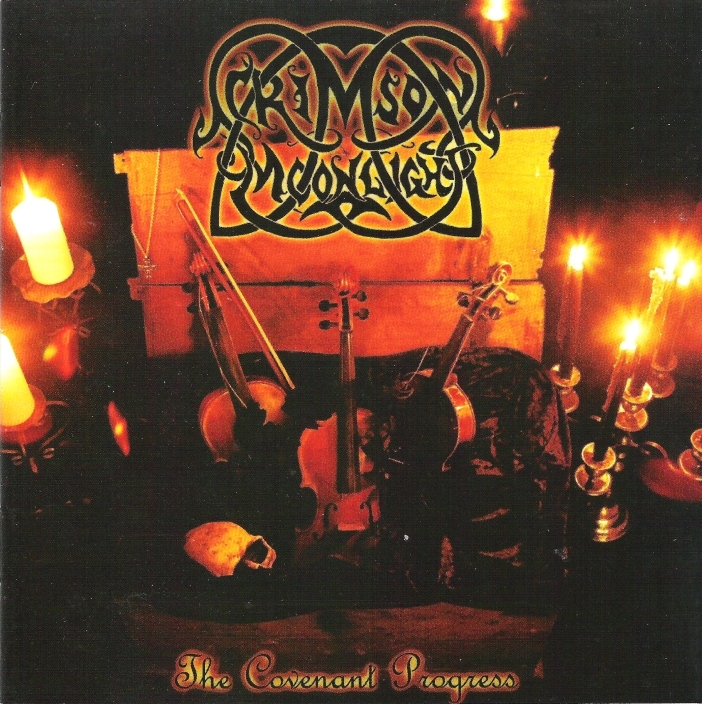 In 2003, Crimson Moonlight recorded their first studio album titled The Covenant Progress. 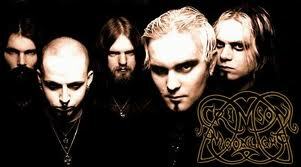 Musically, the album took a more melodic extreme metal direction with less emphasis on symphonic keyboards. The album received positive reviews from metal music media, and by 2005 it had sold 2300 copies. During 2003 among the reviews one of the biggest metal magazines of the world Rock Hard in Germany gave the album 9,5 out of 10. 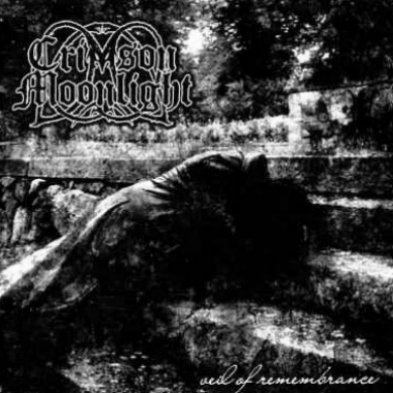 Crimson Moonlight played several tours around Europe to support The Covenant Progress. The album received positive reviews like its predecessor. They toured Europe again to support the album. 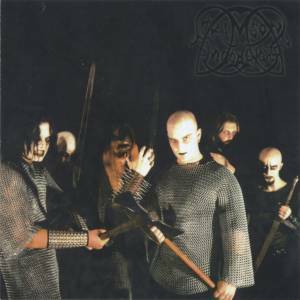 At the end of 2004, they also released a compilation album titled Songs from the Archives, which included the Eternal Emperor EP, tracks from both albums, demo tracks, and live recordings. Following this, the band went through some line-up changes in 2006. Both Hubertus Liljegren and Jani Stefanovic left, as did Erik Tordsson. Johan Ylenstrand joined as a bassist.